People of Congress, ladies and gents / Kindly lend an ear. 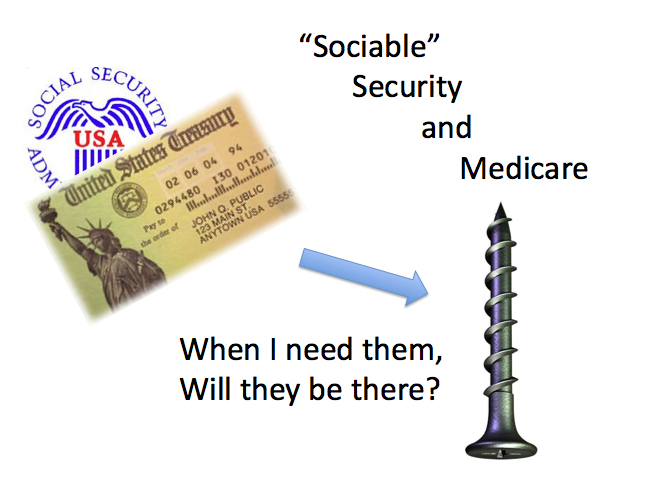 Sociable Security and Medicare / When I need them, will they be there? All of my life I’m paying it in / For when the time arrives. Will you still leave me money to feed me / When I’m sixty-five? You could decide to bring the kids home / From the Middle East. Stop investing money into foreign wars. / Just who are you doing it for? Costing us all a billion a day, / As enemies multiply. Will you still leave me money to feed me, / When I’m sixty-five? Why don’t you investigate Bermuda and the Cayman Islands, for a start? Costs our nation a whole lot more / Than you spend on me. You ought to stop helping criminal banks / Take our homes away. Let them all go under when they start to fail. / You could even put them in jail. Gathering taxes from billionaires / Is worth at least a try. Austerity isn’t working so well / Anywhere so far. Briefly, Congress is at this time threatening to undermine essential pieces of our social contract, including tampering with Social Security. Is is incorrect to characterize Social Security or Medicare as “entitlements”, since all workers contribute to these programs by deductions from each paycheck. Essential social spending by government is by no means the first place to look to reduce government spending. A few numbers just for perspective: 2008 Bank Bailout Costs to date have been estimated at $12.8 Trillion by Bloomberg News The Iraq and Afghan war costs to date are more than $4 Trillion (multiple sources). That’s four thousand billion, which is well over $1 billion per day since the US invasion of Iraq in 2003. 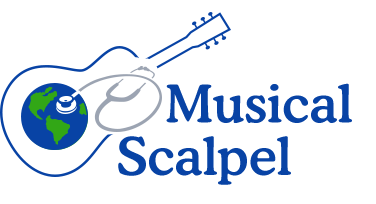 Tax Evasion via offshore banking is examined in a July 2012 report by the Tax Justice Network, estimating that as much as $32 Trillion in global private wealth is invested via offshore entities. There is no reason to expect austerity measures in the United States to be any more successful than they have been in Greece or Spain. US could handle its budget problems without traumatizing our people, as Ellen Brown ably explains in this article. There is no logical reason why we should support generous credit to the private sector in the form of “Quantitative Easing”, yet deny such support to the public.